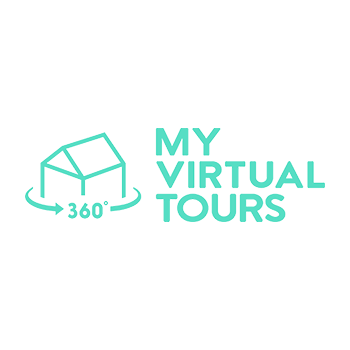 MyVirtual.Tours creates simple, beautiful property websites for busy realtors. MyVirtual.Tours creates simple, beautiful property websites for busy realtors. Show off the strengths of your properties using Matterport and WP3D Models without the headache of learning WordPress, coding or design. Fill out one form and within a few days, you'll have home on the web for the homes you're selling.